Visiting North Yorkshire should be a must do on everyone’s list. There are so many things to do in North Yorkshire it was a struggle to keep the list in control. It was a pivotal location in British history and it contains some of England’s most evocative historic sites. 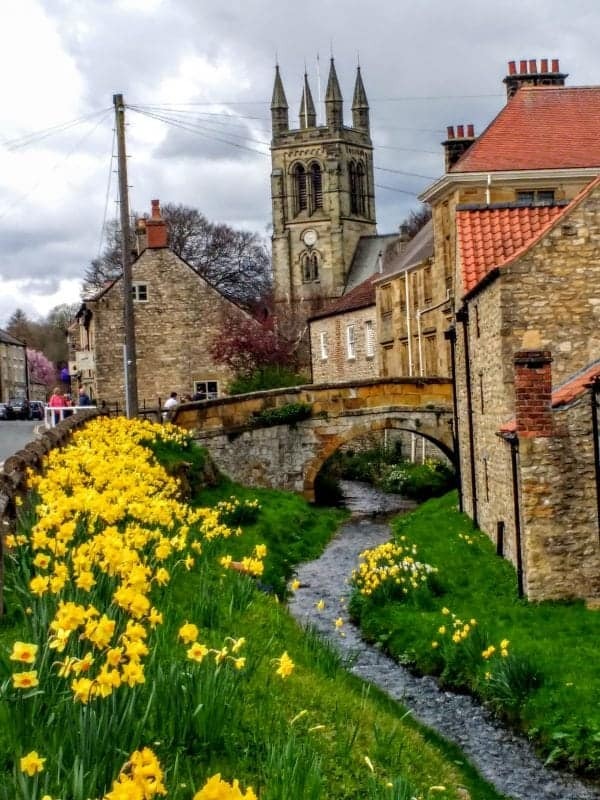 There is a lot to love when visiting North Yorkshire not the least of which is its Viking history but as a central location to the War of the Roses and its incredible “Shambles” and Cathedral. Yorkshire is the largest northern county in England and considered to be “God’s own country”. From sheep farming to some of the best produce the country produces and the daffodils – Yorkshire has it all. Ancient history from the Romans to the Vikings and the War of the Roses this county is redolent of British history. North Yorkshire is an area that deserves far more exploration than simply visiting York. From the wolds to the moors this beautiful country has so much to offer. Some of the best cuisine in England is available in Yorkshire from the traditional ‘Yorkshire pudding’ to the best puds and pies money can buy. Yorkshire is also home to many market towns that should be visited if you get a chance. Right now these are my top picks for enjoying Yorkshire at its finest. My little list pales in comparison to Anna and Alex’s Ultimate Yorkshire Bucket List, check it out 50 things to do in Yorkshire by a local – it’s brilliant. 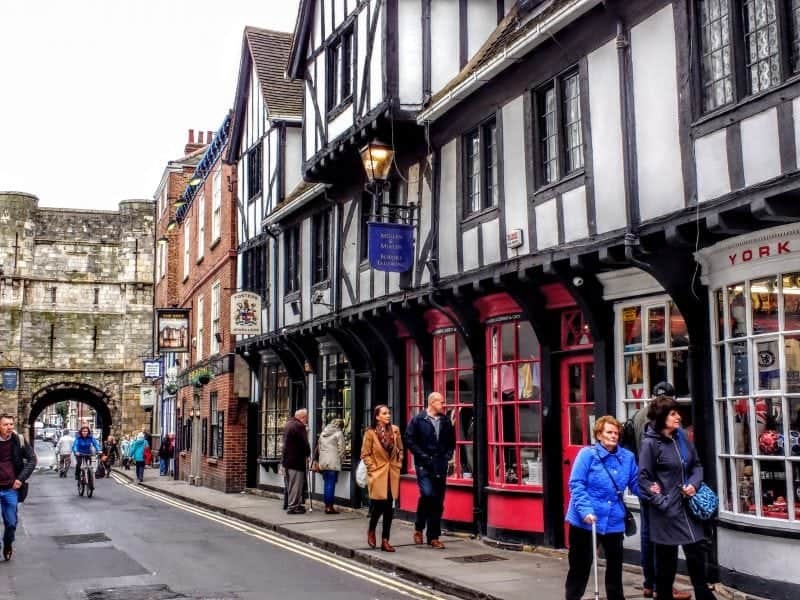 This place is a slice of history from ramshackle buildings leaning at all angles, to an open air market the Shambles is a bustling piece of the 15th century. One of Europes best preserved Medieval streets the Shambles is mentioned in the Domesday book making it over 900 years old. Originally home to all butchers, the Shambles got its name from the fact that the butchers threw all the offal and blood into the streets from the shops, the name comes from the medieval world shamel which means booth or flesshammel a word that means flesh. A butcher’s wife who lived in this street, Margaret Clitherow was brought up in the reformed religion. In 1574 she became a Catholic and allowed her home to be used for the shelter of persecuted priests. Over the course of 12 years of hiding them she was arrested on several occasions and spent over 3 years imprisoned. 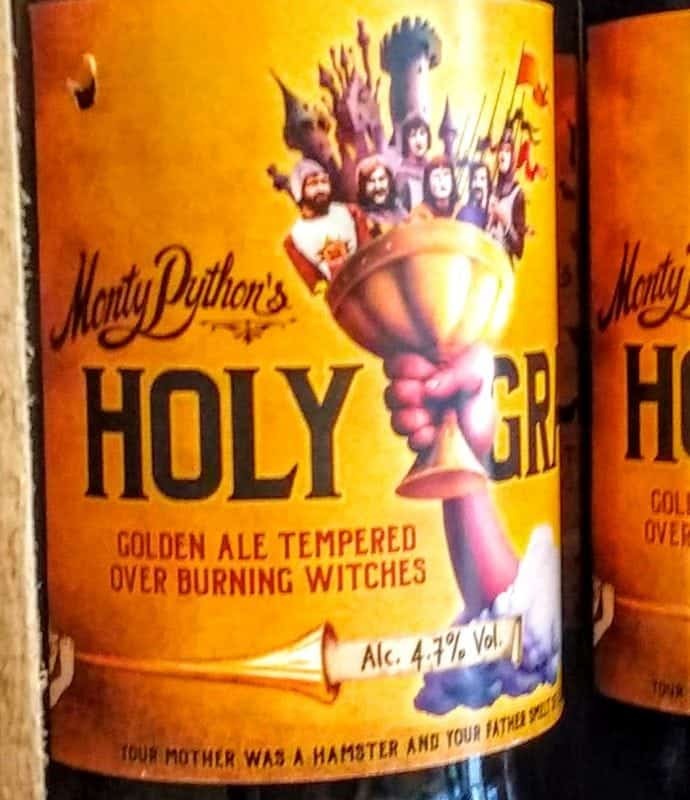 Margaret refused to speak or plead at her trial and was condemned to be crushed to death, naked under a heavy stone on the Ouse Bridge in York. Margaret was later made a Saint by the Church. The Royal Scot which is a star feature of the North York Moors Railway ran the rails here and was the new modern passenger service from London to Glasgow in 1927. Rebuilt by British Railway in 1950 she was retired in 1962. The train was returned to service in 2015 and travels through the Moors National Park late March and early April. The journey travels through the beautiful North Yorkshire Moors and picturesque York villages including Goathland which starred as Hogsmeade Station for those attending Hogwarts. It was where Harry Potter disembarked for Hogwarts school and the station was also a feature of the British show Heartbeat. A must do in Yorkshire is take a ride on the steam train and experience if for yourself you can read all about it here. When you visit York don’t forget to take in the National Railway Museum this museum covers over 300 years of rail history and has 1,000,000 objects that changed the world. A great day of exploring even if you never though you were a trainspotter. Technically called The Cathedral and Metropolitical Church of Saint Peter in York, is the largest Cathedral in Northern Europe. The name “minster” comes from the Anglo-Saxon period as these were Missionary teaching churches. 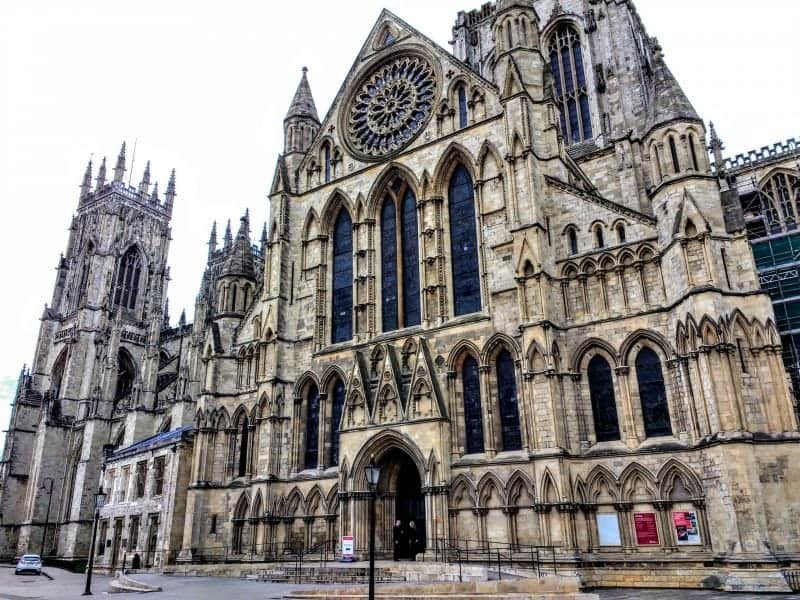 York has the largest expanse of medieval stained glass in the world with a rose window a heart shaped design known as the Heart of Yorkshire and the Five Sisters Window. The building is breathtaking in all its gothic glory. 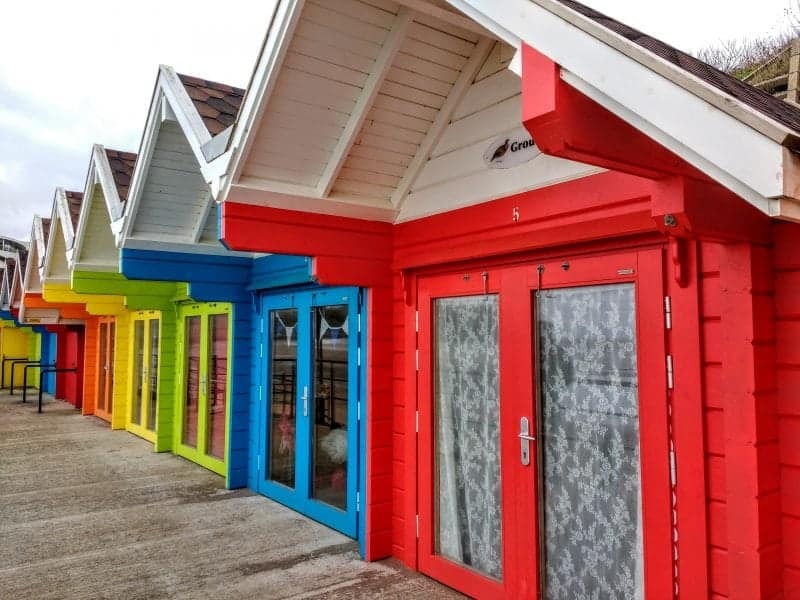 These charming rainbow coloured beach chalets are available on Scarborough Beach for rent and can be used year round. Perfectly equipped with tiny kitchens they make for a perfect place to sit and watch the beach and waters of the North Sea from the snug little hideway. Costing an average of around £1200 a year to rent they are simply the epitome of a British bucket and spade holiday. Jórvík is Danish/Norwegian for the viking city of York located in Yorkshire or as it was known in those days as Northumbria. In the late 9th century and the first half of the 10th century York was dominated and ruled by the Norse warrior-kings. In the 1970’s there was some outstanding archaeological finds made in the City of York that changed the world’s perception and knowledge of the ancient Viking warriors. When the digs at Coppergate were finished in the early 80’s it was decided to create a centre to display the findings and knowledge that had been gained from these years of digs. Jorvik was built over a period of 4 years and debuted in 1984. Unfortunately during the storms of 2015 Jorvik suffered a great deal of damage and had to be reconstructed. Opening in April of 2017 the new re-imagined Jorvik will take you through time capsules of Viking history. This is a living museum that has to be seen to be believed. If you are a fan of the TV Epic drama Vikings on the History Channel you need to visit Ireland to see the filming locations. When you think or hear the word wolds you tend to think of the Cotswolds but Yorkshire has its very own wolds and they are home to many a lavender field. 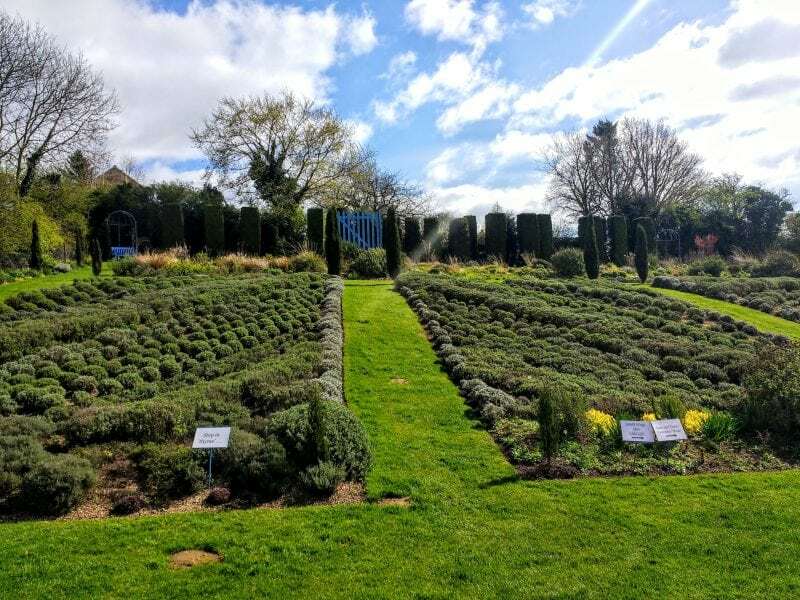 Yorkshire Lavender is an award winning lavender farm and gardens is set in the Howardian Hills, an area of outstanding natural beauty in north Yorkshire. The farm gives spectacular panoramic views of the Vale of York. The gardens are a mixture of different styles, including lavender spiral, Mediterranean garden, sensory garden and a wildflower meadow. 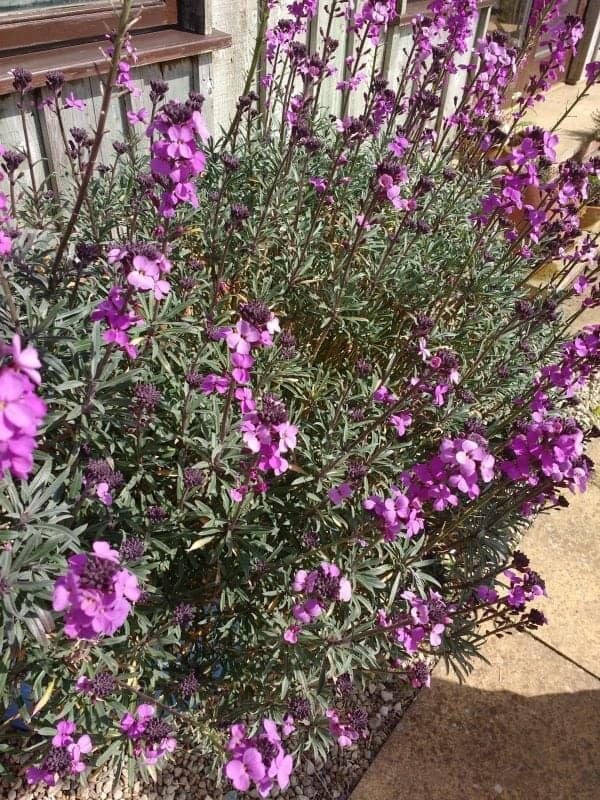 In summer the lavender is particularly dazzling, with a stunning array of different colours, from white through a complete range of blues and lilacs, to magnificent deep purples, along with the range of distinctive and heady scents. 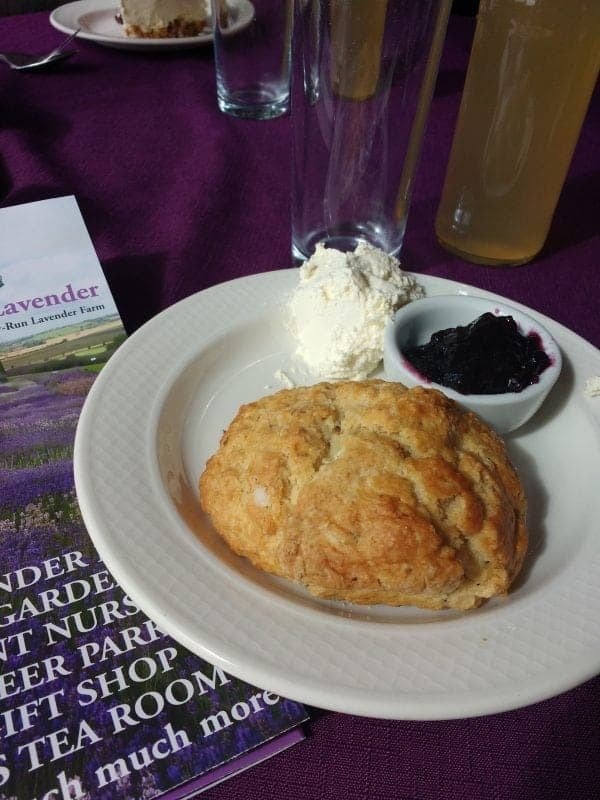 Take some time out to visit the Tea Shop at Yorkshire Lavender and treat yourself to some lavender scones and lemonade. 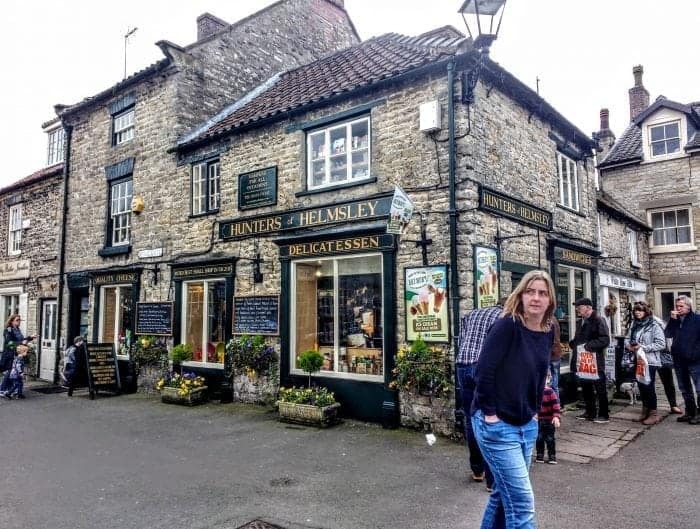 The Ales Way – Wharfedale’s own Ale Trail takes in 15 of Yorkshire’s finest inns, most of which are easily reached along the Pride of the Dales bus service. Order a pint of Wharfedale Best, Blonde or Black in any of the 15 pubs on the trail and receive a special stamp. If you collect 10 stamps you’ll receive a free Ales Way T-Shirt, plus your name will be entered into the ‘Hall of Fame’ and appear on The Ales Way website. If you visit all 15 of the inns you’ll be the lucky recipient of a souvenir box set with two bottles of beer and a branded pint glass. The route of Wharfedale’s new Ales Way will stretch from Ben Rhydding to Hubberholme, and will include the home of the Wharfedale Brewery, The Flying Duck in Ilkley. 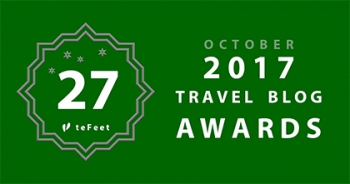 Amongst the 15 inns are some of Yorkshire’s most iconic pubs including The Craven Arms at Appletreewick near Skipton, The Devonshire Hotel at Grassington and The George Inn at Hubberholme, a gem of an old inn overlooking the river Wharfe with mullioned windows, flagged floors and stone walls. Visit The Ales Way website for a full list of all 15 real ale gems many of which offer accommodation. Enjoy a classic spring walk in the ‘Daffodil Dale’ to see Farndale’s glorious wild daffodils. It’s a straightforward 3½-mile linear route alongside the enchanting River Dove, from Low Mill to Church Houses and back, though there is an alternative return route that climbs through farm fields for some lovely valley views. Depending on the weather, the daffodils are usually out between mid-March and mid-April, but this is a charming walk at any time of year. 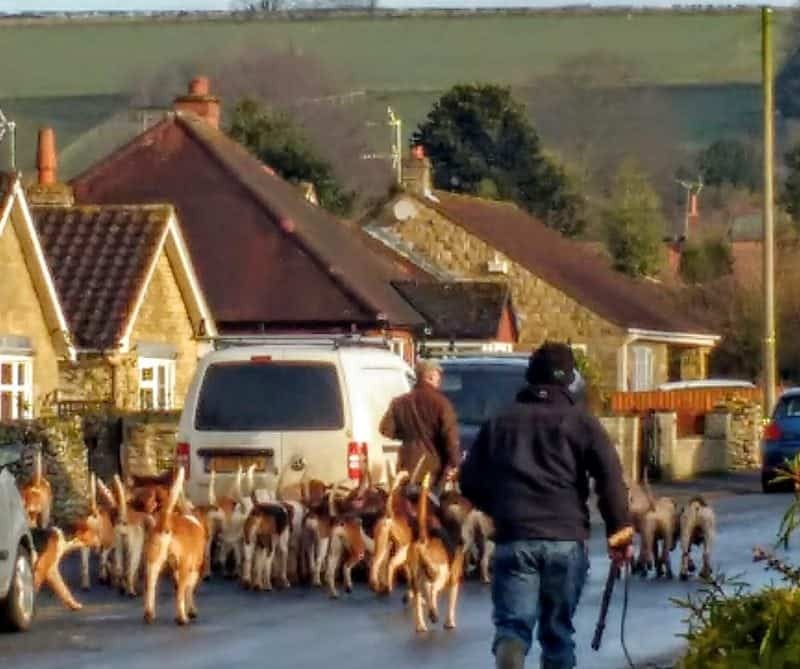 Hunting, shooting and hounds have a long and checkered history in England. Dating back centuries these traditions have generated many years of controversy. These days the ‘hunt’ is done without live foxes and called a drag hunt. 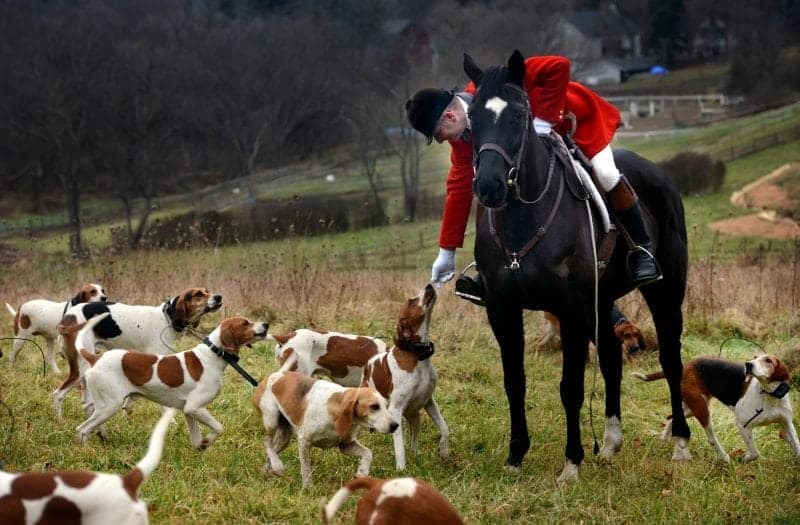 These beautiful hunters, the incredibly well trained hounds and the red coats of the hunters make for some incredibly interesting days out. Last but not least there are many historic sites to visit in Yorkshire. Whitby Abbey is where Bram Stoker got his inspiration for Dracula an incredibly beautiful location above Whitby Bay with endless views. The Abbey is a haunting gothic site and you can well see where Bram Stoker got that famous inspiration. 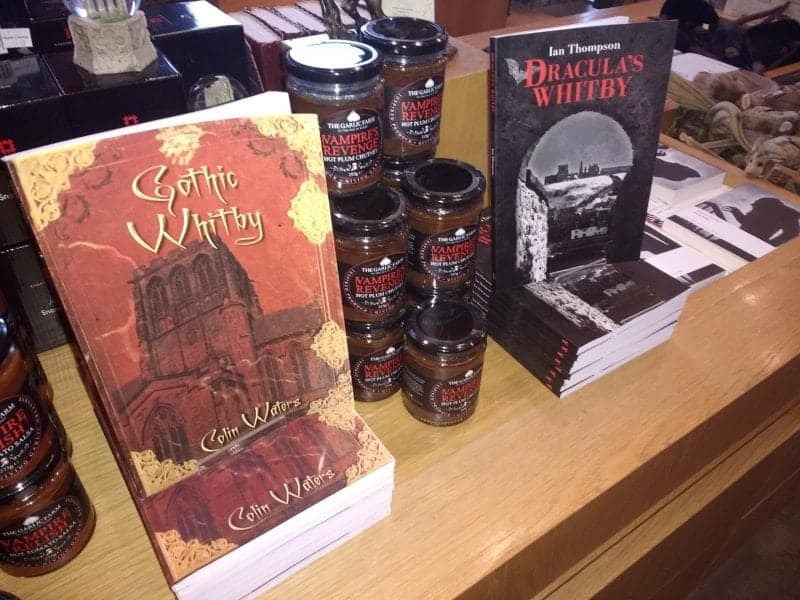 Don’t forget to check out the UK’S Biggest Goth and Alternative Weekend held twice a year in Whitby you can follow them on twitter @WGWGothWeekend. 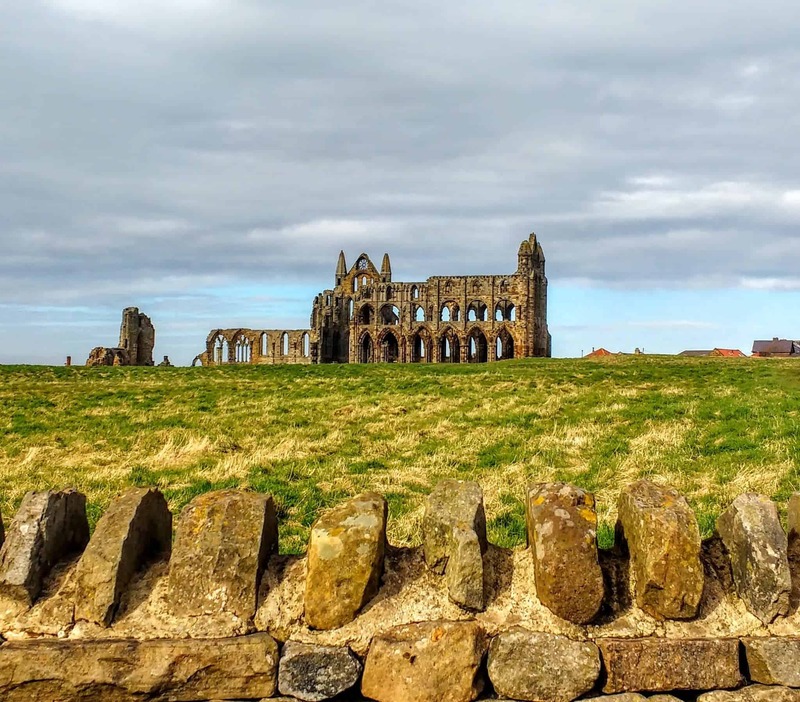 This is another must do when visiting Yorkshire, along with the Abbey make sure you go into Whitby itself where you can find some cool boutiques with a gothic influence and some of the countries best fish and chips and deep fried Mars bars. The Scarborough Castle site dates back to the iron age and has a significant location on a promontory that juts out into the North Sea. A ruin since the English Civil War the castle the area has been occupied by Romans, Danes and encompasses an iron age settlement. 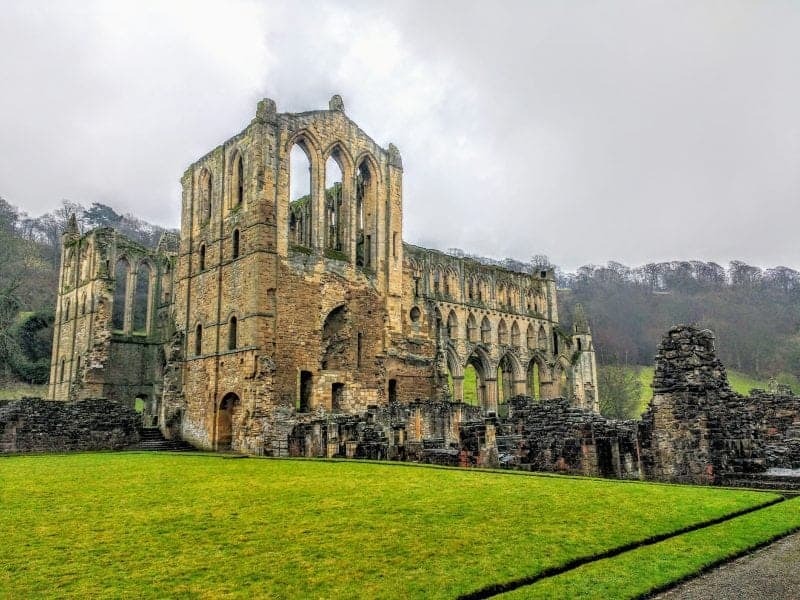 Rievaulx (prounced ree voh) was one of the richest Cistercian Abbeys in the North of England until Henry VIII dissolved it during the reformation. A stunning ruin it sits deep in the valley surrounded by beautiful thatched cottages and is often used as a filming site. This is a must do when you visit Yorkshire – Rievaulx is hauntingly beautiful and its setting is picture perfect. You may want to visit some gorgeous villages and town outside York so I highly recommend a trip to Saltaire which was declared a UNESCO World Heritage site. If you want to know more about it check out Tracy’s post on Things to do in Saltaire. A beautiful priory ruin perched on the Derwent River Kirkham was an Augustinian Abbey until the dissolution of the monasteries in the mid-1500’s when it was destroyed. Used by Churchill during WWII to test the D-Day landing vehicles. The front gates are a beautiful specimen of English Gothic architecture. The city or ‘bar’ walls of York are the most complete example of medieval city walls still standing in England today. Beneath the medieval stonework lies the remains of earlier walls dating as far back as the Roman period. The Roman built walls survived into the 9th century when, in AD 866, York was invaded by the Danish Vikings. The Vikings buried the existing Roman wall under an earth bank and topped with a palisade. Since the mid-nineteenth century, the walls have been restored and maintained for public access, including the planting of spring flowers on the old Viking embankment. Today the walls are a Scheduled Ancient Monument and a Grade 1 listed building. Also known as York Castle this was the centre of Norman medieval defences. 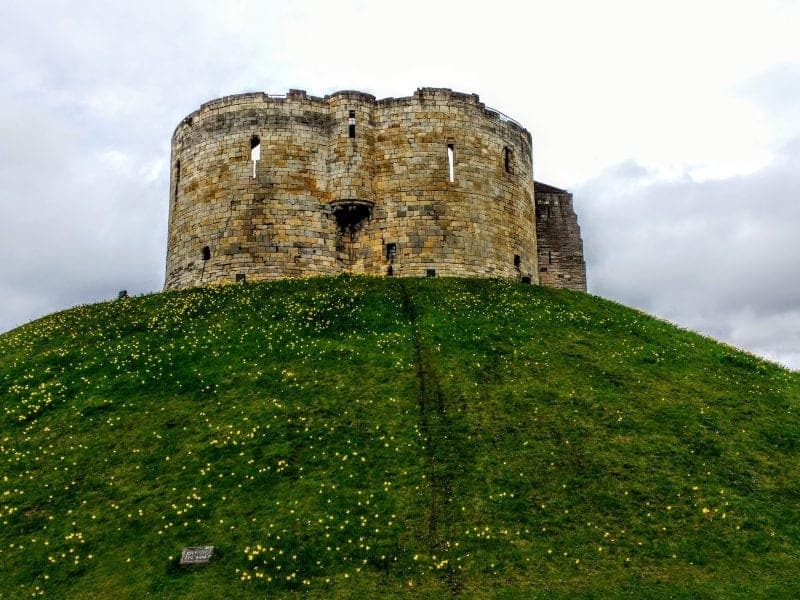 York Castle formed an important royal fortification in the north of England. 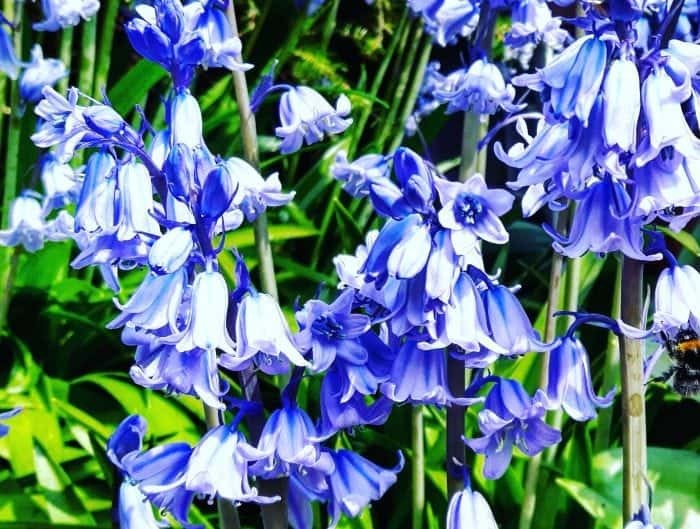 If you are visiting Yorkshire with kids you will find so much to do it can be a little overwhelming so check out fellow bloggers post on 30+ Fantastic Family Days in Yorkshire, Nikki has outdone herself on this list of incredible things to do with kids. 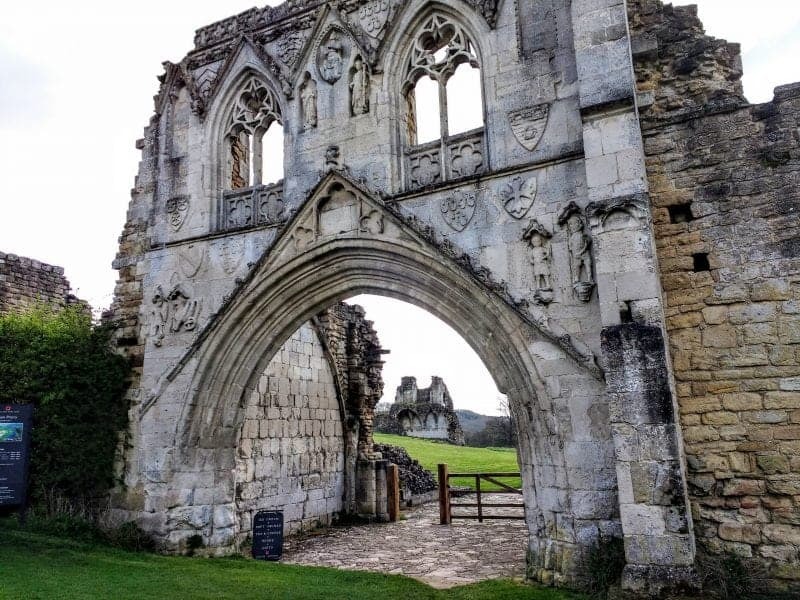 I recently found this fantastic guide of 100 things to do in England by Your RV Lifestyle it’s pretty impressive if you are interested in everything England has to offer – you can check it out here. Thanks for sharing! My father is from Yorkshire but I haven’t visited the area for over twenty years. It’s time for a revisit! God’s own country indeed! I’m from a neighbouring county, but went to University in Yorkshire and fell in love with it! 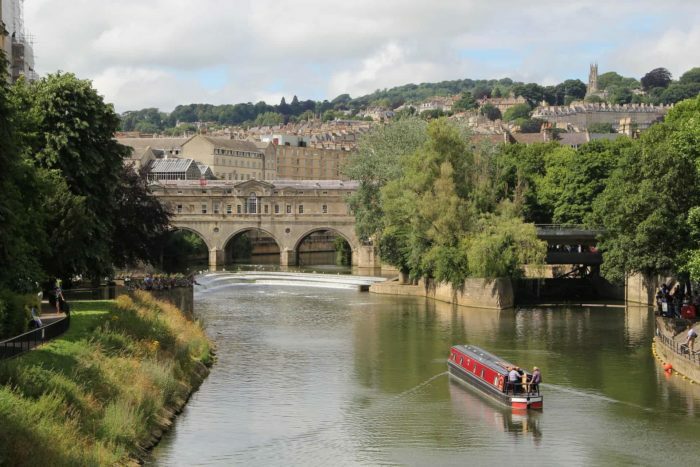 As you say, there’s so much to do and see, this is a great guide to a beautiful part of England! Thank you. Thanks for sharing! I’ve only ever been to Yorkshire once for a family weekend away, but we were mainly based in the Dales and a day trip to the Lake District (although I did see a lot of Lavender! lol). It would be great to go back and discover more of Yorkshire, especially the Roman Walls and castles. There is just so much to explore in England it might take a lifetime – lol one that I am prepared to spend. I adore Yorkshire. Love the dales and all the stunning scenery. Whitby is a childhood favourite. Liked your Heartbeat reference too haha. Wow there is so much to see here! 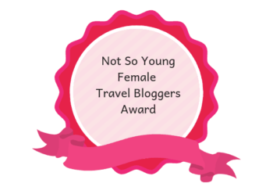 I’ve mainly been to York and the dales, but lots more inspiration! Such beautiful photos! I definitely want to visit Yorkshire, it looks like such a beautiful yet calm place to visit. I have heard so many amazing things about Yorkshire and this article pushed it further up the list. That story about the Shambles neighborhood is creepy but super interesting! Great Post! It took my breath away, being Canadian and knowing most of our history in Canada was so fragile and only a plaque in the ground remains to see buildings that old was outstanding. 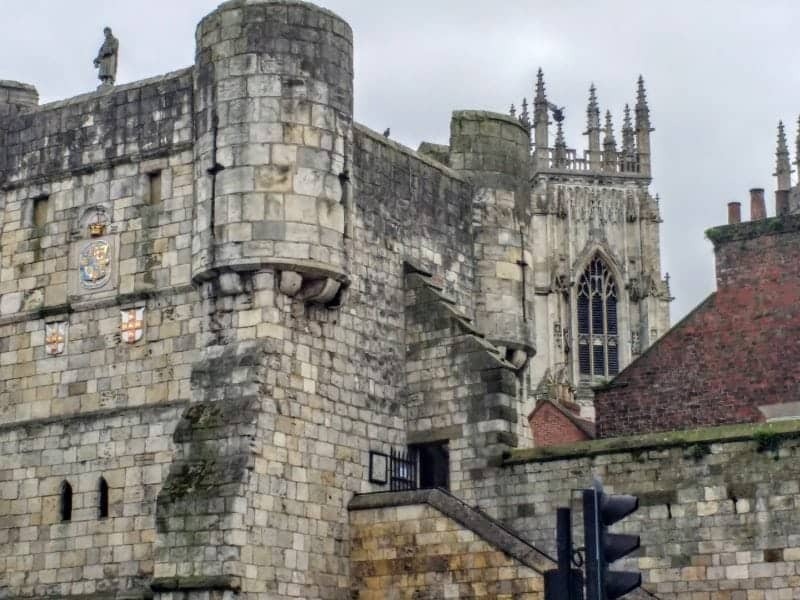 If you love history you have to see York it is incredible.